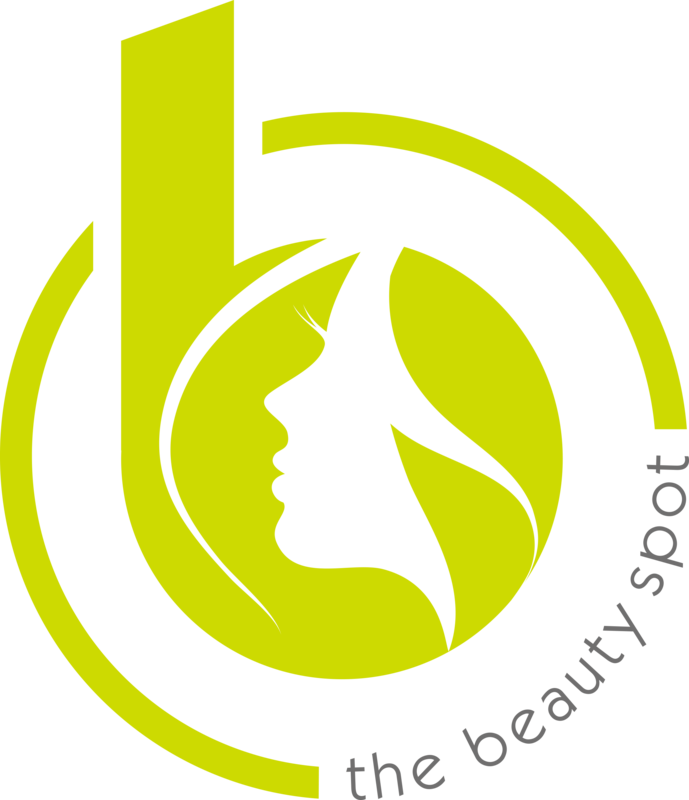 The Beauty Spot offers face and body waxing treatments at their attractive beauty salon near Basingstoke Town Centre. From leg waxing, eyebrow waxing and bikini waxing through to male waxing, our friendly and experienced beauticians can cater for all your needs. In addition, we also offer electrolysis if you’re looking for a more permanent solution. Please note; for Brazilian/Hollywood, lip, chin and eyebrows we use both warm wax and hot wax. Hot wax is used for the more sensitive areas as it’s kinder to the skin and is less painful. If you have a preference to the type of wax being used please state at the time of booking. Call us today to book your wax treatment. Free Consultation – Electrolysis hair removal is the only method approved by the FDA for permanent hair removal. It does require multiple sessions to achieve the best results. An electric current is applied with a very fine needle-shaped electrode into each hair follicle to destroy the root. This method of hair removal is recommended for small areas on the body.